Are you looking to get your agency revenue to the $1 million mark? Already at $1 million and struggle to get beyond it? What got you where you are now, isn’t what’s going to get your agency to the next level. Have you lost focus or just don’t know where to look? Then it’s time your agency explored the power of content and started making investments into it’s future. Growing your agency from the first million to the next million. One growth strategy often forgotten. 5 simple tips to help scale your agency. #1 Technology your agency should be using. 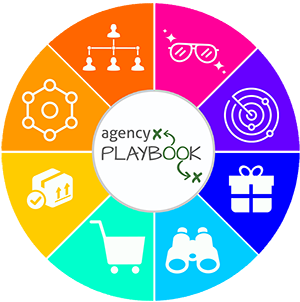 How to find your agency’s focus. Know yourself and build a solid team. Today I got to talk to John Hall, CEO and co-founder of the content marketing agency, Influence & Co. He’s also a keynote speaker and author of the best-selling business book, Top of Mind. 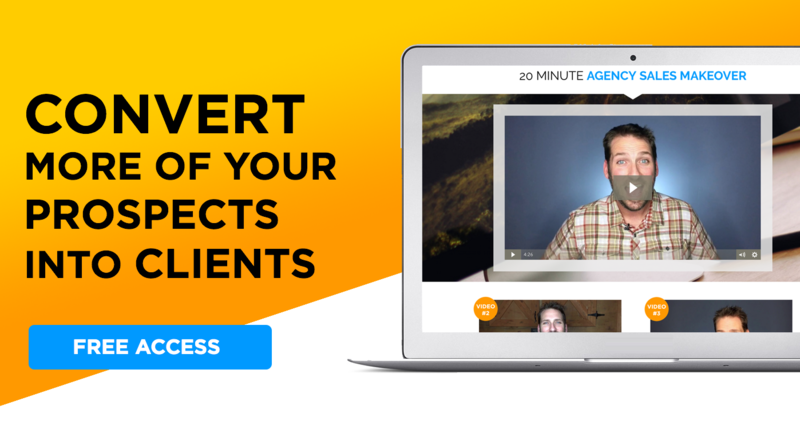 Considered a content marketing guru, John shares with us tips and tricks he has learned along the way, as he grew his company from just 2 people in 2007 up to 130 employees in 2018. Implementing John’s strategies will help scale your agency and position you as a thought leader and influencer in your agency’s niche. The biggest challenge your agency will face when scaling is taking on clients and employees you shouldn’t. Take time to hire the right person. Having the right people in the right seats will make all the difference. Really look at potential clients and ask “why?”. Make sure you are only taking on the right clients for the right reasons. Having processes in place is important when scaling. Content is more than a lead generator or marketing vehicle, content is the core of the company. Content allows your agency to share it’s culture, industry trends, leadership, vision, and more. Your agency wants to generate content in “themes” to outline the environment and to attract people, whether it’s employees or clients. You can’t just say the words in an interview or pitch, you need to be continually communicating it as a company. This allows potential clients or employees to see what your agency is all about and makes them want to work with you. Define your agency’s core values and live them out. Amplify your agency’s services on your website with an excellent user experience. Make an investment in what your agency does. Utilize technology that can help your agency scale by saving you time. Create efficient practice that will lead to higher margins. Leverage content across the company by multi-purposing it. Differentiation can be hard, but it is important. Don’t be like the competition – stand apart from them! Technology needs depend on the agency, but to have the absolute best tech for your agency’s needs, you need to create it. Creating your own technology allows customization towards your agency’s needs. If there is a problem you’re experiencing, and you can create a tech tool as the solution, that’s the ultimate benefit. Where is the biggest opportunity for your agency? It’s not about what is most exciting, it’s about what is going to drive longterm success. What are the things that your agency can say no to and what are those things that your agency needs to say yes to? Who you get into business with and how you treat the people around you is key! Your agency needs trust at the core. John and his two partners are in sync with another and he attributes it to total transparency. Although I usually say: “you either know the bad partner or you are the bad partner,” I’ve seen some really successful agency partnerships too. However, having an out clause and operating agreement in place can keep things from getting messy if someone wants out. And most importantly, your personal brand is important. You are a vehicle to create opportunities for your agency and you need to invest in it and in yourself.